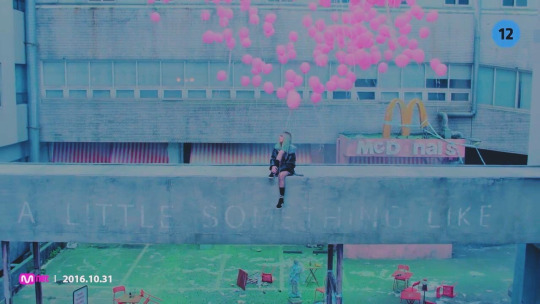 ♥ BLACKPINK - Stay MV ♥. . Wallpaper and background images in the Black 粉, 粉色 club tagged: photo blackpink. This Black 粉, 粉色 fan art contains 标志, 海报, 文字, 黑板, and 文本. There might also be 商务区, 市中心, 商业区, and 商务区市中心.